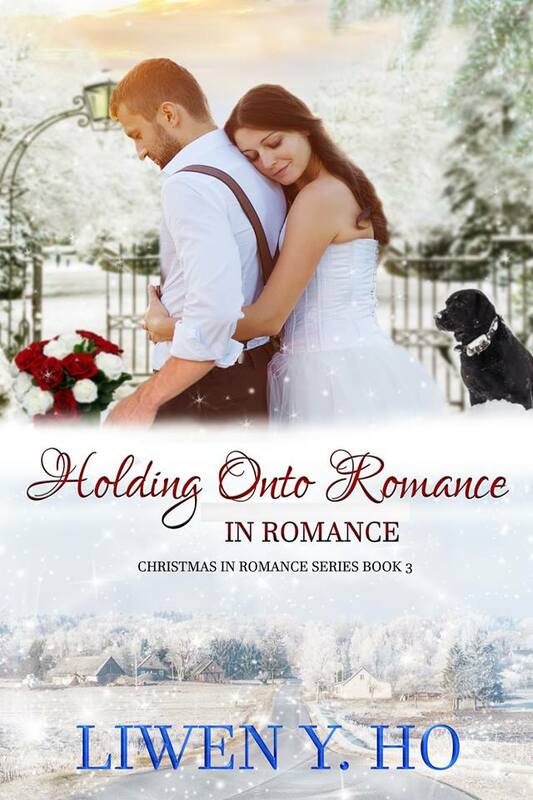 Welcome to Romance — an Oregon town where love lingers around every corner and residents pull out all the stops for Christmas in Romance. 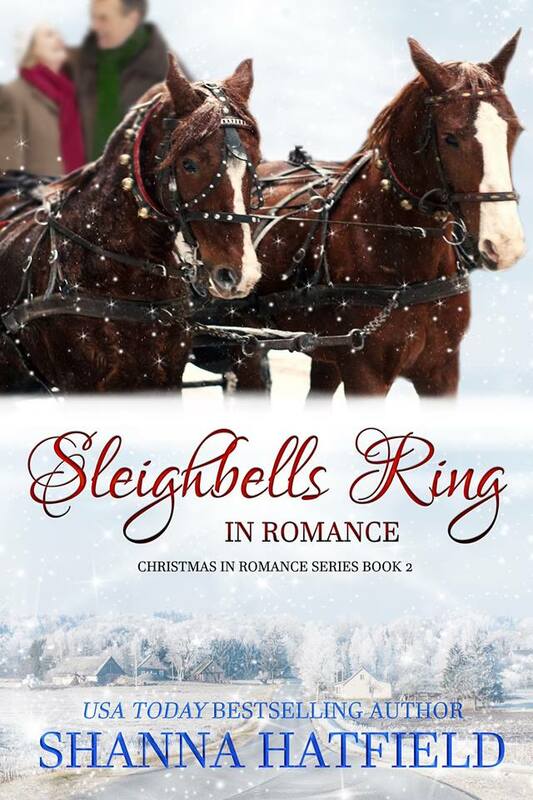 ​Sleigh Bells Ring in Romance by Shanna Hatfield - A determined widow and a persistent rancher need a nudge toward love. 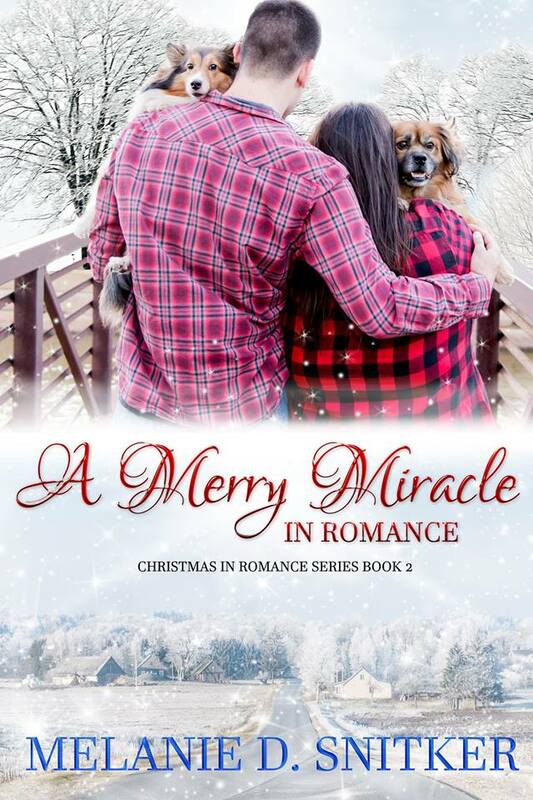 A Merry Miracle in Romance by Melanie D. Snitker - It’ll take a Christmas miracle to turn a grudging friendship into true love. Holding Onto Love in Romance by Liwen Y. Ho - A small town inn owner and a big time pop star need a reason to keep holding onto love. 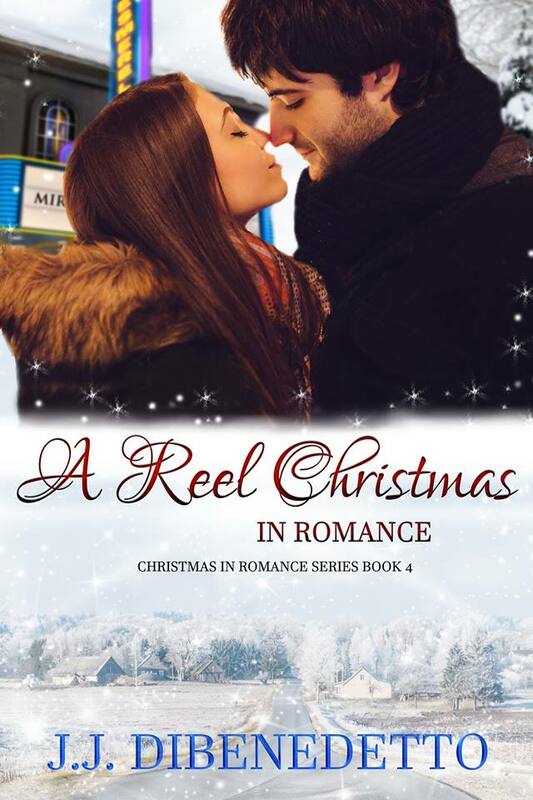 A Reel Christmas in Romance by J. J. DiBenedetto - Unwittingly engaged in the plot of a classic Hollywood romance, can two email pen-pals find their way to a happy ending? 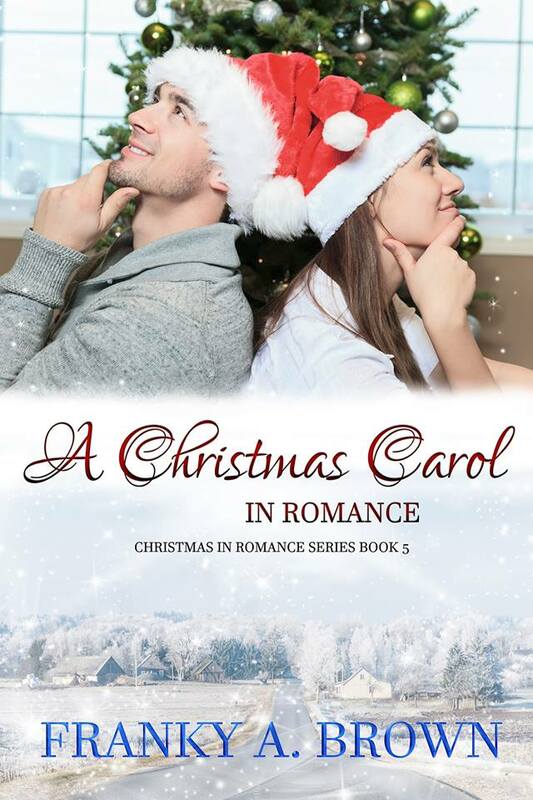 A Christmas Carol in Romance by Franky A. Brown - A bitter-on-love radio DJ and his girlfriend of romance past need a second chance. 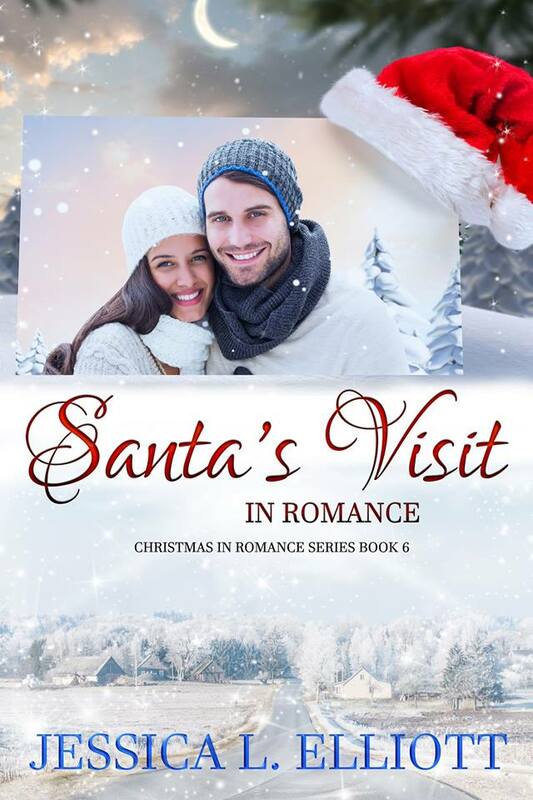 ​Santa’s Visit in Romance by Jessica L. Elliott - Santa's got his work cut out for him to help a reluctant couple find love during the holidays.